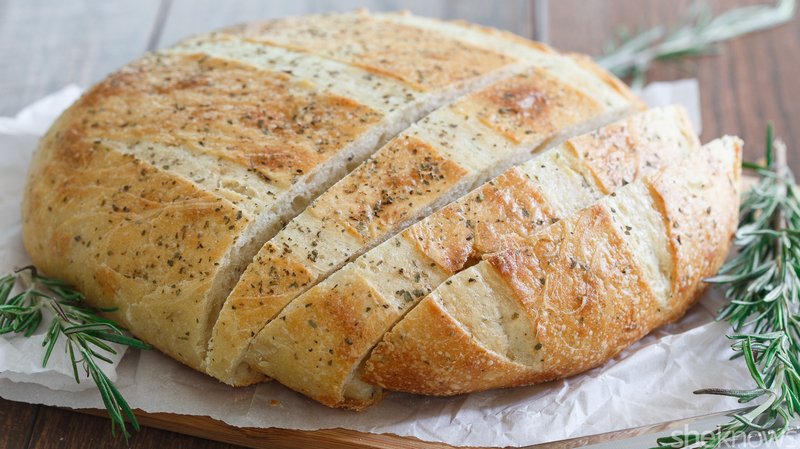 Baking bread can be intimidating, especially if you’re a first-time or amateur baker. That’s why we developed an easy focaccia recipe that even the most baking-challenged person can pull off. Why focaccia bread? 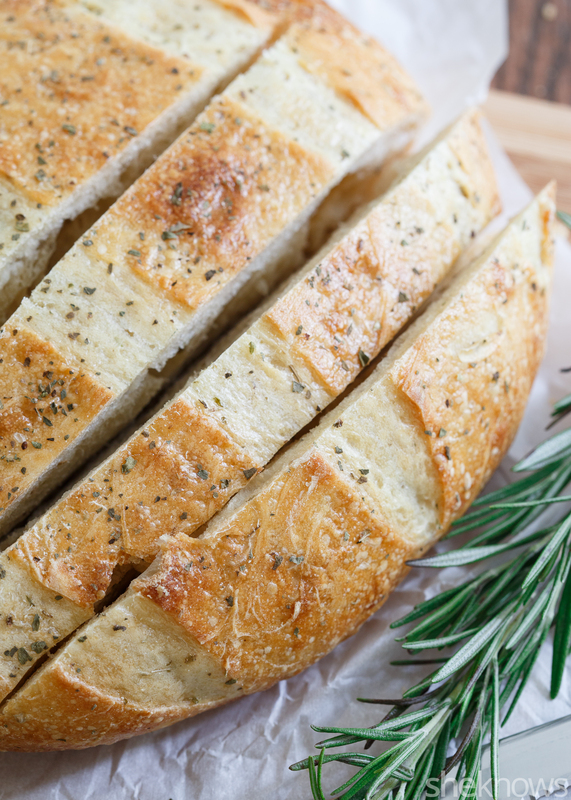 It’s a flatter, normally oven-baked Italian bread traditionally topped with a bunch of chopped herbs, but it’s also an incredibly simple one to make in your slow cooker. Transfer the dough to the slow cooker, and spread it out into the corners or in an oval shape. Cover with the lid, and let the dough rise for 30 minutes, but don’t turn on the slow cooker. In a small bowl, combine the remaining tablespoon of olive oil with the minced herbs.